How to Organize a Sailing Trip and Charter a Boat? When planning a sailing trip on a charter yacht, one of the inevitable questions will be concerning the budget. 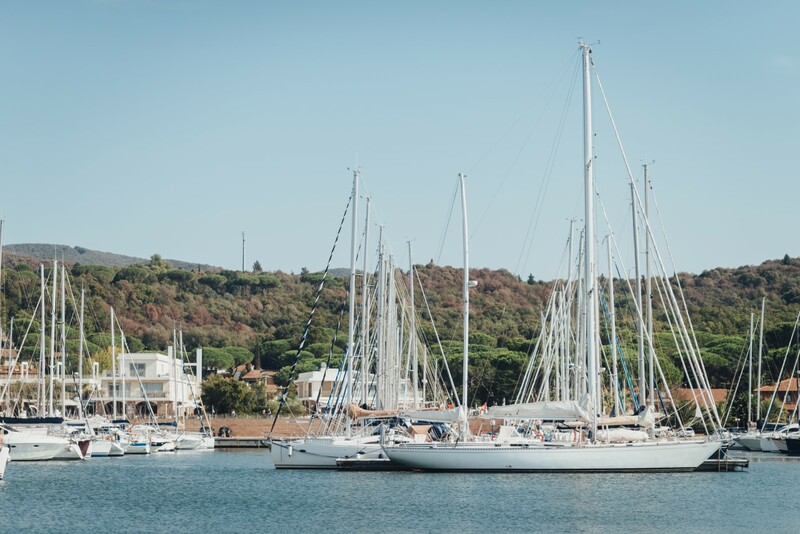 Regardless of our bank account status, it is always better to carefully plan the financial side of a sailing vacation in order to avoid unnecessary spending. In the case of a limited budget, which happens very often, it is not obligatory to cancel the whole trip; therefore, here is some valuable advice on how to avoid huge expenses. First of all, the choice of the charter yacht type, as well as the choice of the period of charter, could provide significant benefits in terms of budget. Avoiding the high season does not only mean avoiding high prices of charter, but could also mean lower prices of other aspects of sailing holidays, such as berth fees, restaurant prices, fish and food prices at the markets, etc. Choosing an older or smaller boat than desired also benefits your budget without the loss of comfort or fun. Furthermore, the choice of your crew or fellow sailors is usually a crucial point in planning sailing holidays and could make a difference between heaven and hell on board. Even though people can know each other for years, their interpersonal relationships could change because of the specific onboard circumstances such as narrow space, constant rocking, high temperatures or rough weather, to name a few. It is also very important to know who is in charge on the boat and who makes the major decisions. Although a sailing trip is a time when you relax and have fun, some basic discipline has to be established in order to avoid injuries and damage. 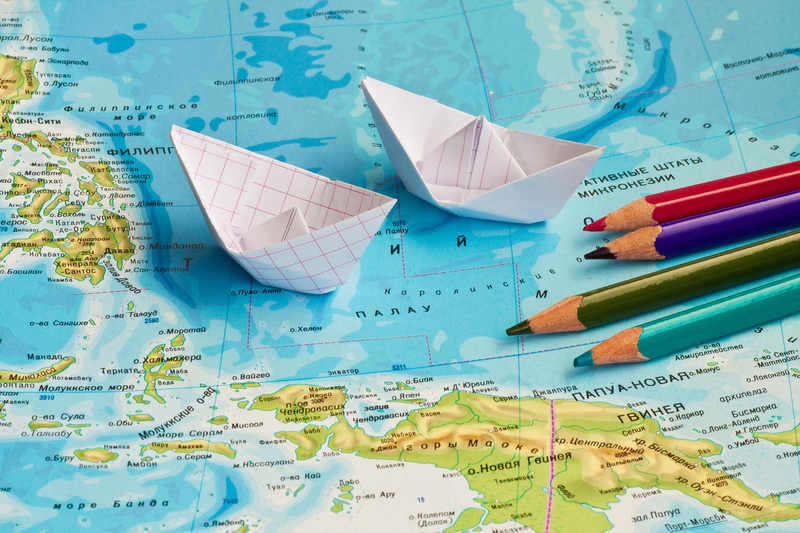 Once you have chosen your boat and crew, it is time to plan the route. Keep in mind that it is only possible to make a rough plan in advance, because a detailed plan can only be prepared day-by-day and according to the most recent weather forecast. The last thing you have to do is supply the boat and take off. Read more about supplies in one of my next posts.